Security experts have now warned that cyber criminals are targeting Smart phones to mine for cryptocurrency like Bitcoin. Even though, you didn’t download any malware-infected or unknown app, still your mobile phone is vulnerable to cryptojacking. In the past, cyber criminals made several attempts to mine cryptocurrency illegally in one form or the other. According to cyber security experts, as soon as the user visits an infected website, the Smart phone undergoes cryptojacking in the form of mining for cryptocurrency. In March this year, two reports were released by ESET and Symantec – Both Cyber security companies. These reports have revealed that the Smartphone's cryptojacking cases are increasing fast. The hackers are using the technique of entering infected codes into websites and online ads. As soon as the user opens the infected website on the mobile, its processor gets infected. As per the recent report by Symantec, in the entire Asia-Pacific region, Singapore is most vulnerable to cryptomining attacks, and holds 6th position. The data analyzed from more than 157 countries ranked Singapore at 25th position globally. The report further disclosed that there is an increase of 34,000 percent jump in Smartphone cryptojacking globally as compared to the last year. The cyber criminals are using cryptominers on mobile phones, thereby, posing a serious threat to the security available on mobiles. Last year, ransomware was a major concern, and now, the process seems to have shifted to cryptojacking. In cryptomining malware, the users are prompted to install an infected app onto their Smartphones. While, on the other hand, cryptojacking takes place, as soon as the user opens an infected website on his or her mobile device. Simultaneously, more users are vulnerable to such attacks. For cyber criminals, the whole process of cryptojacking seems to be a money-making machine. The more they infect the number of devices, the more money they will get. 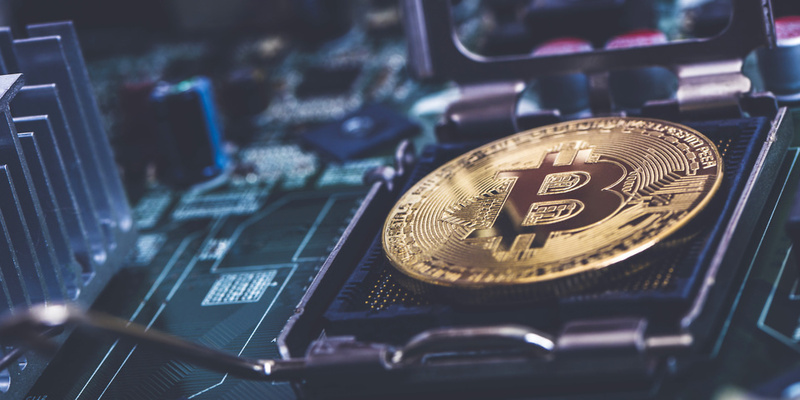 According to Mr. Sherif El-Nabawi, Senior director at Symantec Asia-Pacific, the problem of illegal cryptomining is a serious one, and it’s not possible that it will go away on its own, unless and until some stringent methods are implemented.